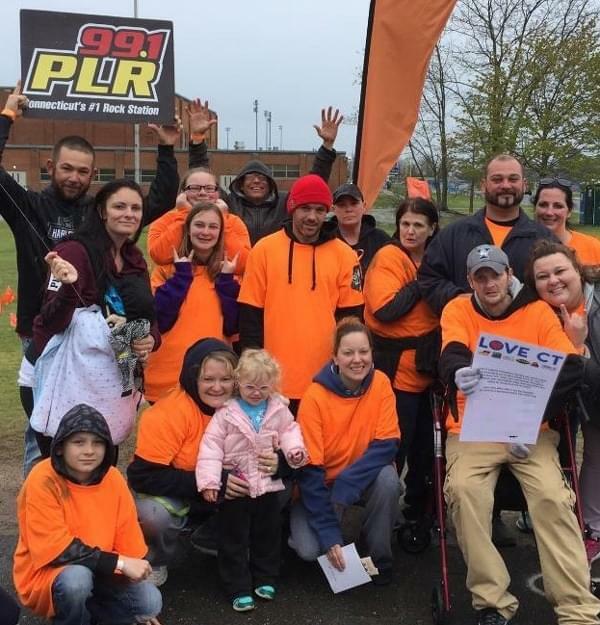 Come out and participate in the Walk MS: Hammonasset Beach 2019 in Madison on Sunday April 28th. Online registration will close at noon Thursday before Walk MS: Walk MS: Hammonasset Beach. If you haven’t registered before then, visit the registration area on event day.